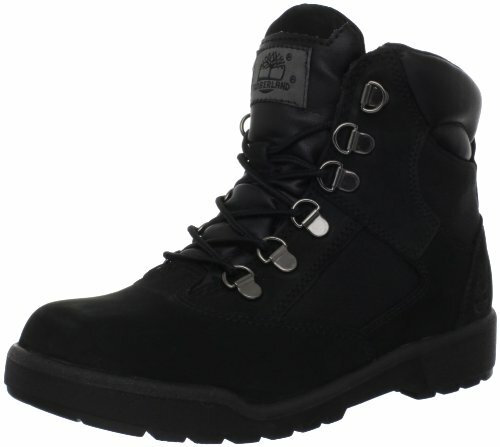 The Timberland® kids' field boot is rugged, durable and comfortable. It's crafted using full-grain, waterproof leather for a snug, dry fit, with a padded collar and toe bumper for extra protection. The rubber outsole offers great traction on a variety of surfaces.